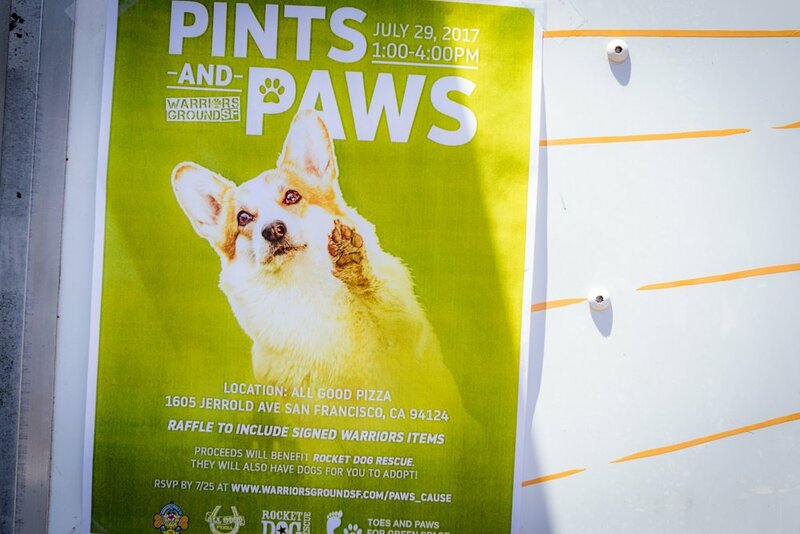 The First Annual (or semi-annual) Pints & Paws event was a huge success! 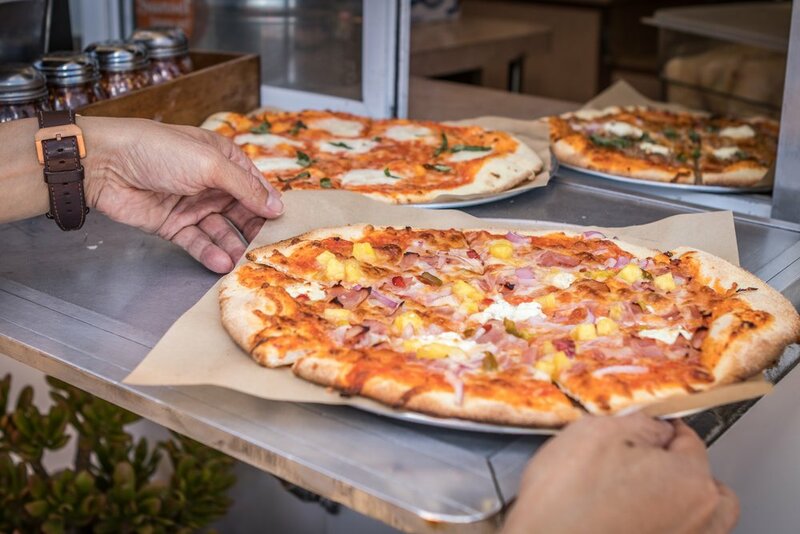 Together with the Golden State Warriors Ground team, Pawtrero, and All Good Pizza we raised over $1200 for Rocket Dog Rescue. 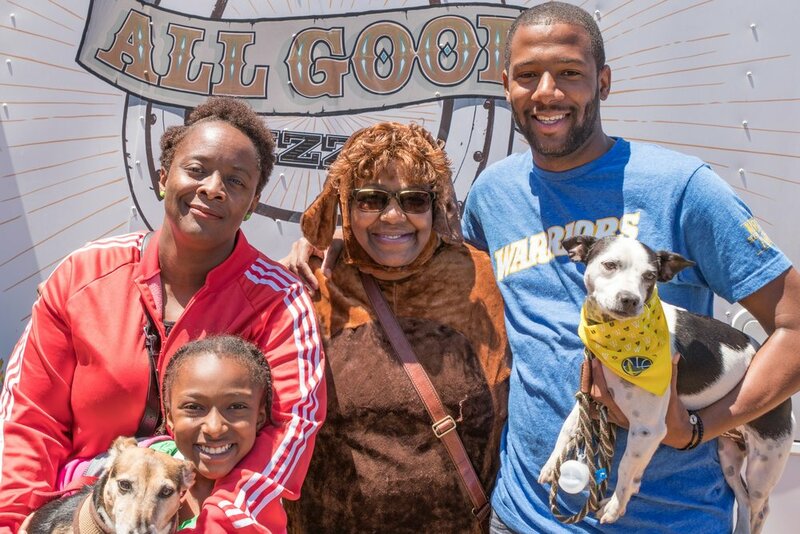 The sun was shining, the music was pumping, the pizza was delicious, and the place was packed full of Warriors fans, neighbors, and dog enthusiasts. 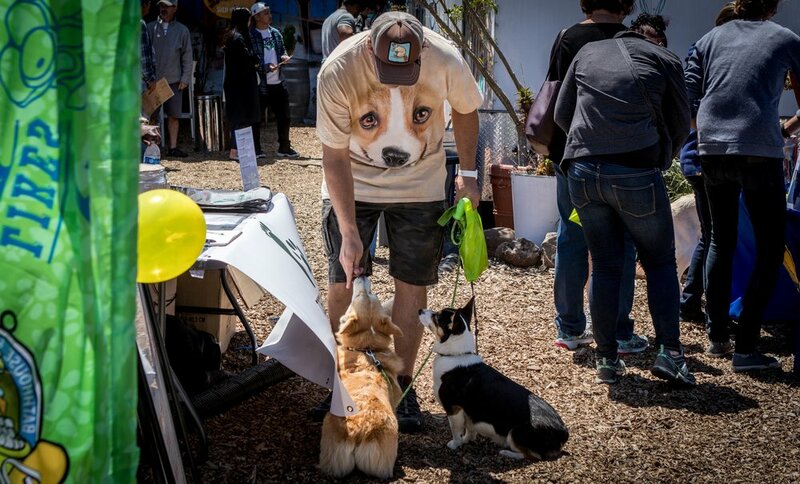 We are so thankful to everyone who came to show their support - we hope you had as much fun as we did! Did you have your photo taken at our Photo Booth? Download your picture here.